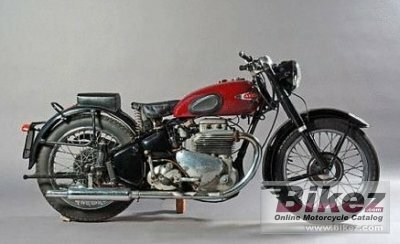 1953 Ariel 4G Square Four Mark I. Picture credits - Motorbase.com. Submit more pictures. Comments: Also called �Squariel�. Designed by Edward Turner. Ask questions Join the 53 Ariel 4G Square Four Mark I discussion group or the general Ariel discussion group.